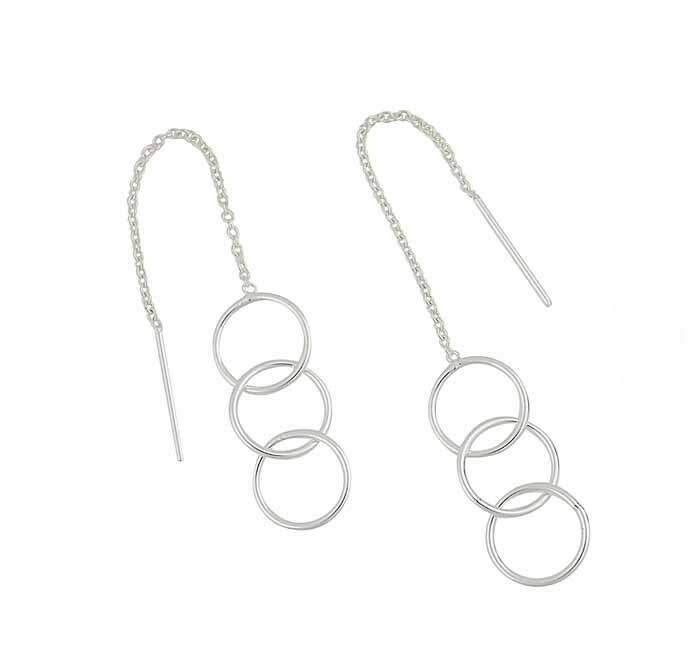 Keep your collection in line with the latest trends when you choose these multi-circle drop earrings. 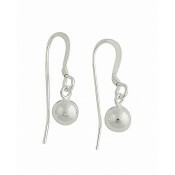 The unique threader fixture glides through the ear and uses a weighted end cap to keep them in place all day long. 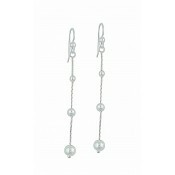 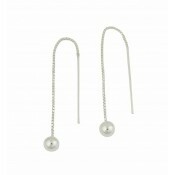 Pair this with a sterling silver base and classic style to create earrings that will accompany you to any event.